The Indian Railways is all set to introduce a world-class train in the country by June this year, and another by 2020. The two trains – known as Train 18 and Train 20 so far – will replace existing Shatabdi and Rajdhani trains respectively. These trains have been designed by Railways’ Integral Coach Factory. 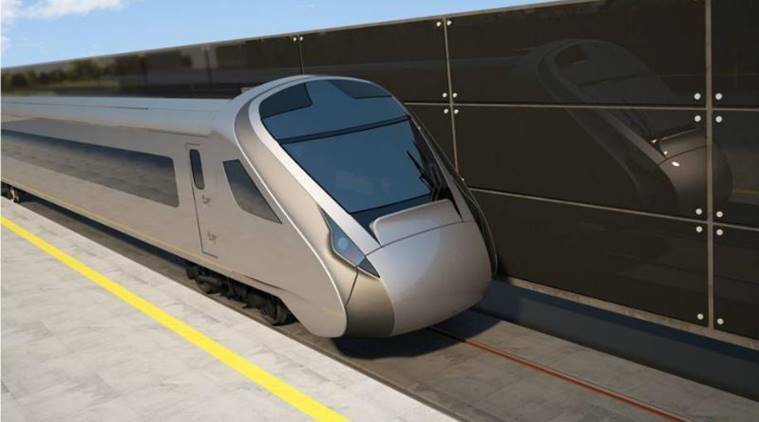 ICF has plans of manufacturing the first set of 16 coaches by June. While Train 18 will have body of stainless steel, Train 20 will have an all-aluminum body. 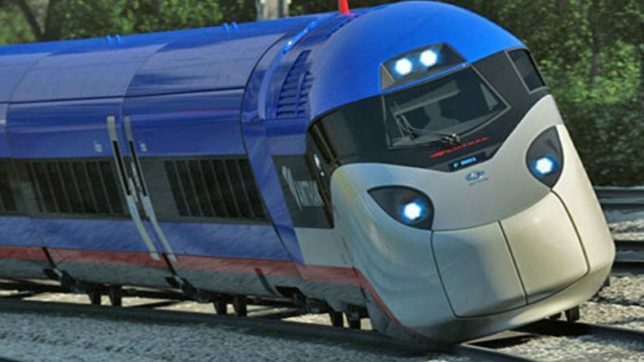 These trains can reach speeds of 160kmph and their aerodynamic nose would allow for lower wind resistance. 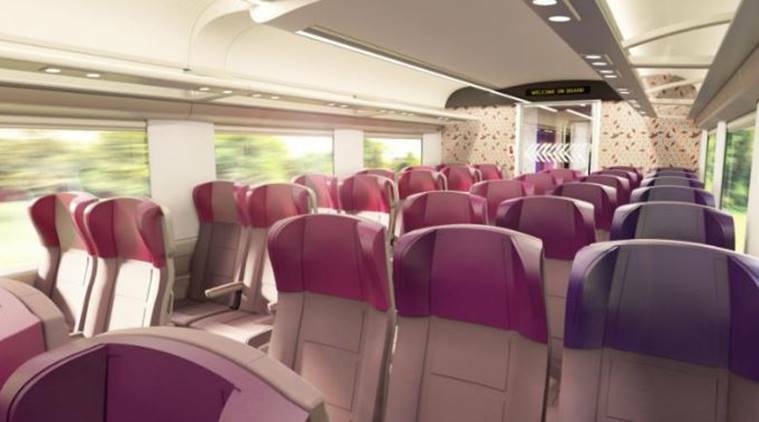 The two trains are expected to cut travel time by 20 % while also providing passengers with a plush experience.